Extreme Productivity for all your Sheet Set Manager needs! JTB World is an independent Software Vendor (ISV) and Systems Integrator (SI), developing software solutions, customizing existing software, solving problems and finding better, easier and quicker ways to do things. JTB World is based out of Sweden. 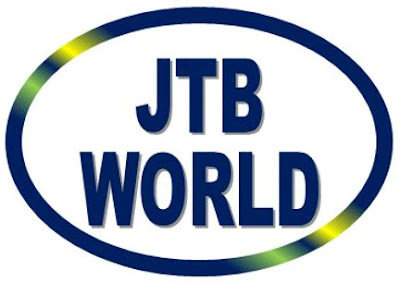 More than 3000 companies have utilized JTB World products or services. 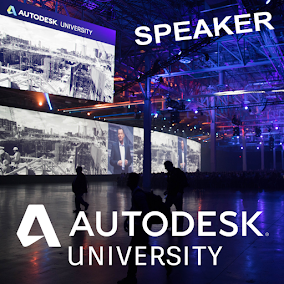 JTB World is an Autodesk Authorized Developer. One of their most powerful products is called SSMPropEditor, a Sheet Set Manager (SSM) external properties editor that will increase your SSM editing and managing while reducing time and effort. This software is available for all AutoCAD-based software. I have been using SSMPropEditor for about 7 years now and I can honestly say I cannot live without it! Being able to edit properties on multiple sheets at the same time saves hours!! This software will save you time and money while reducing frustration when you don't need to edit one sheet at a time. 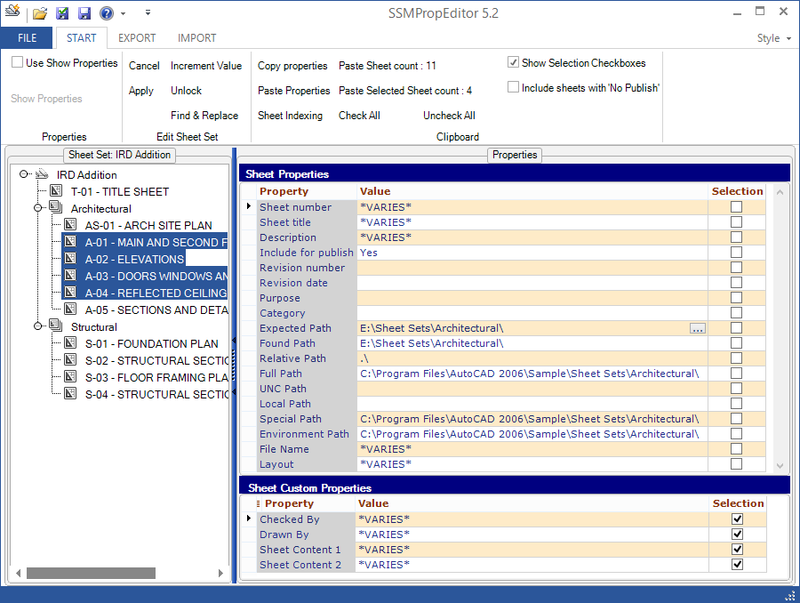 You can also run SSMPropEditor outside of AutoCAD, meaning AutoCAD does not need to be open for the SSM properties to be edited. Imagine having to complete a last-minute (probably Friday afternoon) up-rev on a project drawing set. 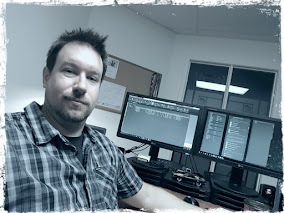 While project staff are scrambling to complete last minute design changes/edits, you (as the Project CAD Leader) can apply all the Sheet Border, or Title Block updates and up-rev all the drawings 'while' the staff work on the drawings themselves. Awesome! I can't imagine having to go and edit each and every drawing, manually vs. doing this all in a faction of the time. If you have not checked out SSMPropEditor before, definitely put this on your list! For more information on JTB World's SSMPropEditor, including a 30 day trial mode with full functionality, click the link below. 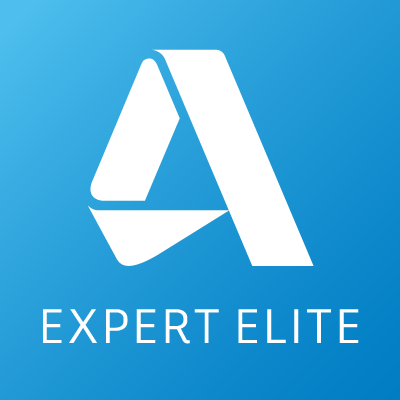 This software can also be accessed via the Autodesk App Store.